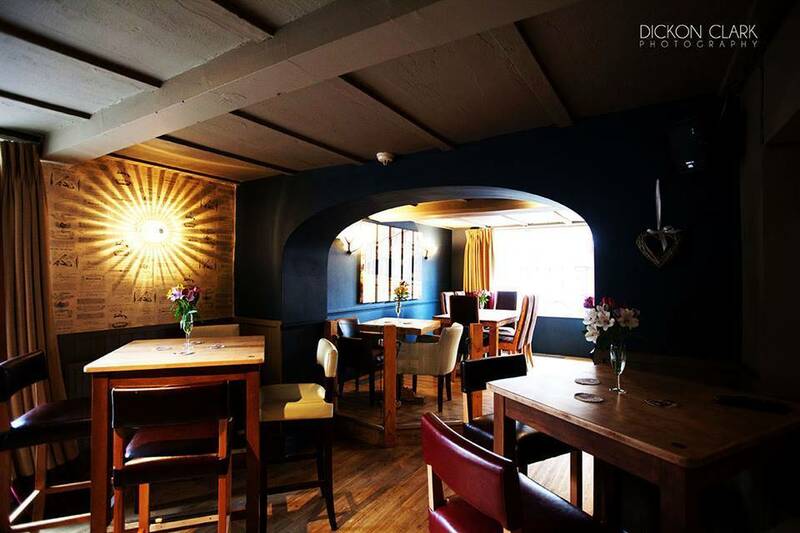 The Lion Hotel in Belper is one of our fantastic hotels in Derbyshire is the newest of our hotels and has recently undergone a refurbishment. We’ve replaced the tired bar and restaurant area with a stunning new bar and restaurant featuring an authentic pizza oven which is said to be the top choice for pizza restaurants in Derby! We have 22 beautifully furnished bedrooms which are a mixture of double and twin rooms dependant on your preference. It’s the perfect place to stay if you’re visiting the local area, or as a destination to relax. We often welcome back customers time and time again to the Lion Hotel in Belper, Derbyshire and have developed a high reputation for the quality of our service. Let our expert hospitality team look after you for the duration of your stay. It’s perfect for couples, lone travellers or families and there are many attractions nearby which you can visit during your stay – here’s just a few. Belper village – Belper is a picturesque Derbyshire town with local shops and sights to explore – and easy to get to from our hotels in Belper. Heage Windmill – the only six-sailed stone tower windmill in England, providing spectacular views over Derbyshire. Ritz cinema – If it’s a little bit chilly out, why not try the Ritz cinema – a charming independent cinema showing new releases. Belper River gardens – just a short walk from our hotels in Belper, the Belper River Gardens are a hidden gem and is a beautiful place for a picnic or a stroll. If you’d prefer a slow-paced weekend, our hotels in Belper are beautifully furnished and make a great place to relax with a book and while away an afternoon. You can grab some lunch in our bar, or sample one of our delicious stone baked pizzas from our new pizza oven- we even have one of the best restaurants in Derbyshire! Our hotels are also a licensed wedding venue, and we are experienced in producing stunning settings for your big day! If you would like to find out more about our hotels or would like to make a reservation for our hotels in Derbyshire, then please get in touch with a member of our team.